- Supermarket in Basement B. - Famous coffee store on around the world such as Starbucks, Highland, ... and fashion shops with many designs about the culture of countries on the ground floor. - Bookstore on the 2nd floor. 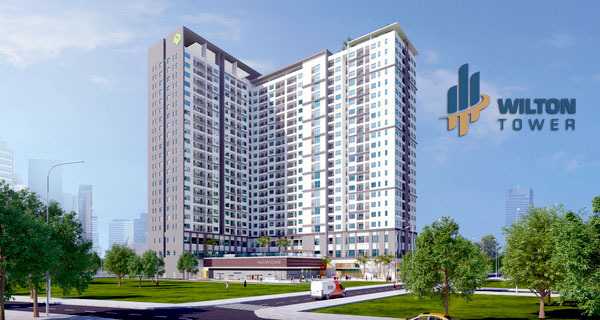 - Children's playground, interior store, California Fitness Club and Yoga Centers on 3rd floor. - Restaurants on 4th floor. - Cinema CGV on the 5th floor. 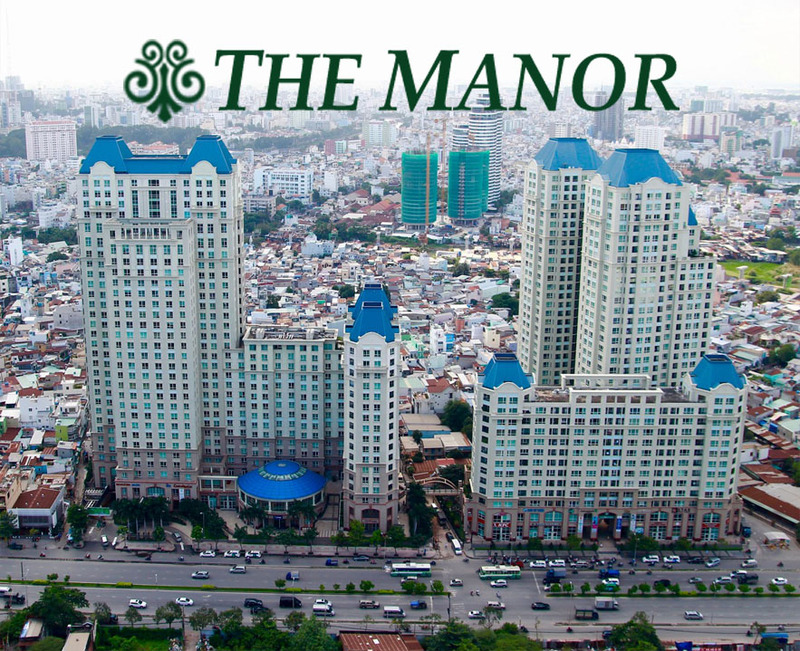 - There is also a high-class conference centers on 6th - 8th floor. 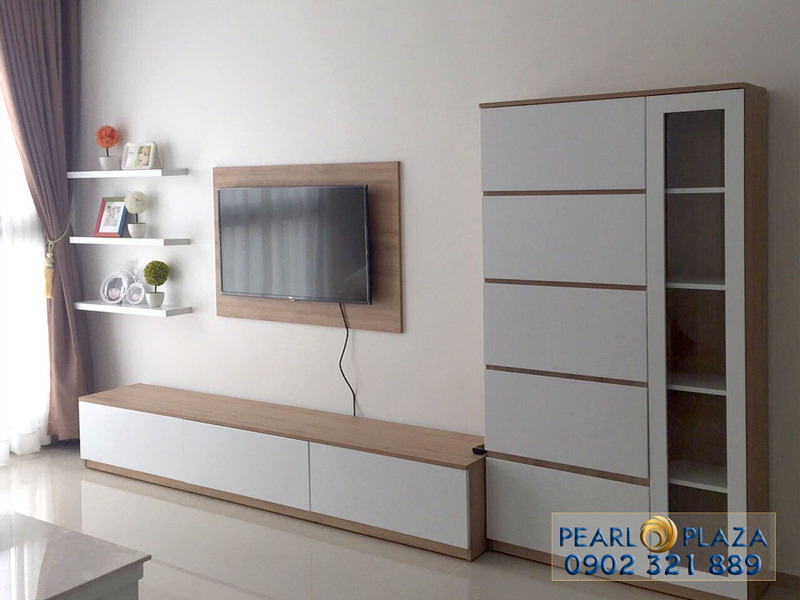 On 15th floor, we offer Pearl Plaza apartment has total area of 101 square meters. 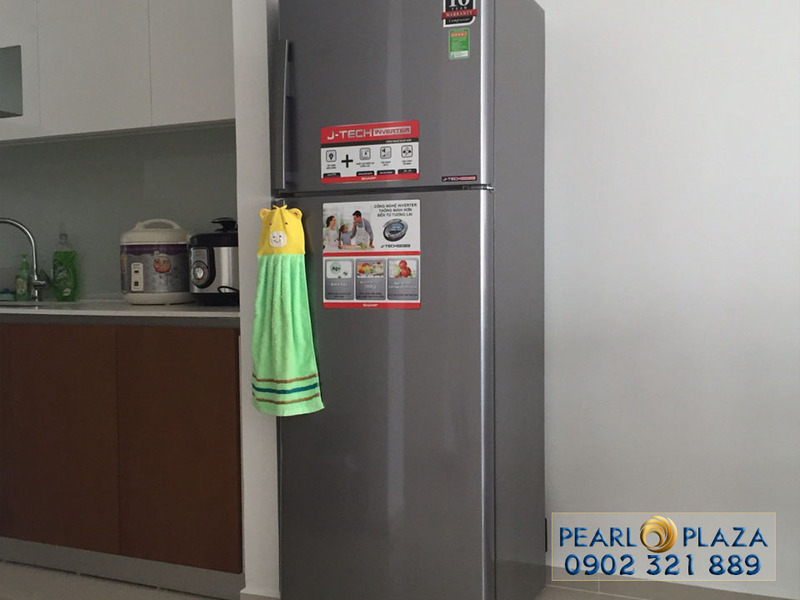 This apartment is fully furnished by the landlord like pictures above and the open space is the most unique feature of this Pearl Plaza apartment. Between the living room and kitchen, there isn’t privacy wall instead of a large dining table which made of high-class wooden. 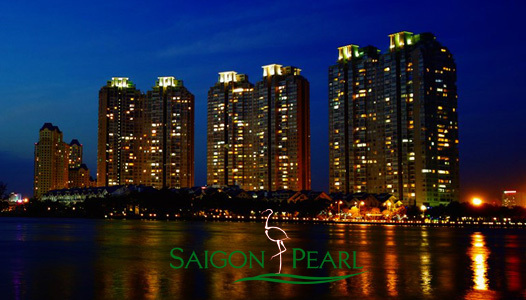 Therefore, you can enjoy the delicious meals with your family as well as the romantic and luxurious space like 5-star restaurants and contemplate the beautiful scenery of Saigon city on night. 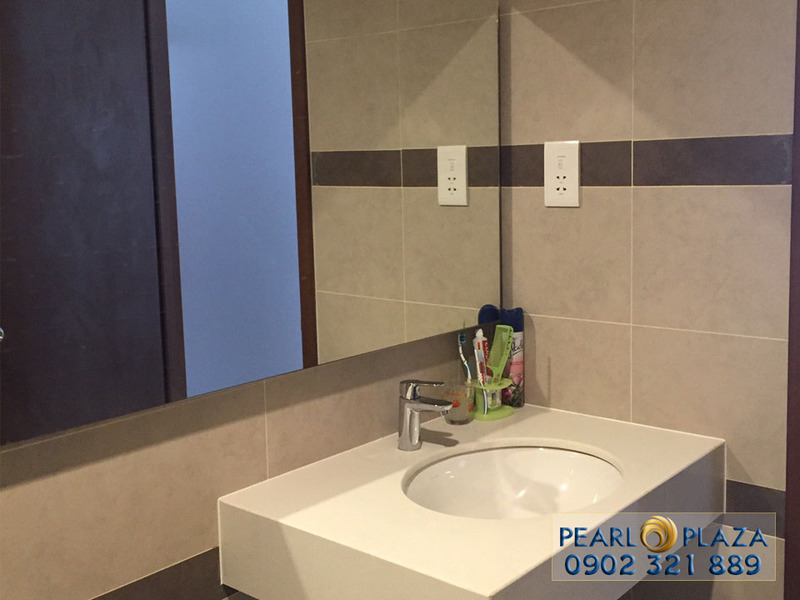 The rental price of this Pearl Plaza apartment is per month. 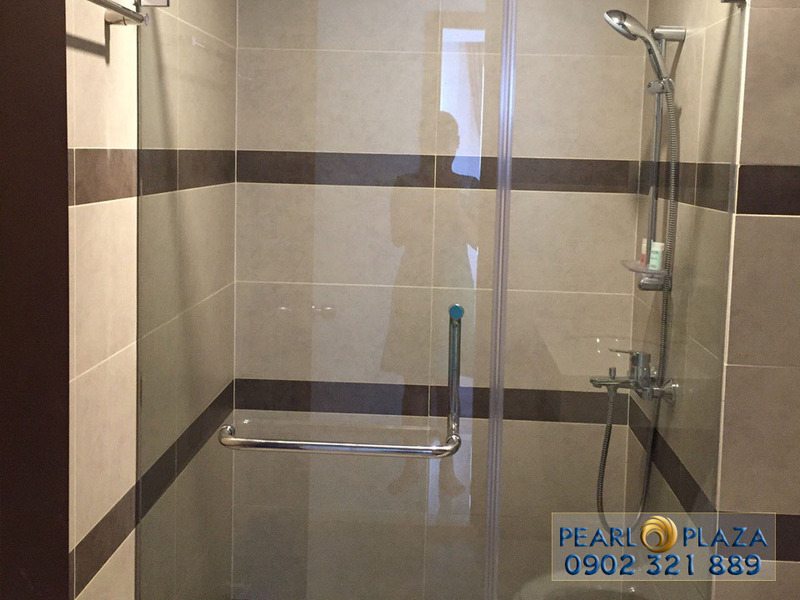 We surely that the facilities in Pearl Plaza apartment will meet almost all your living needs. 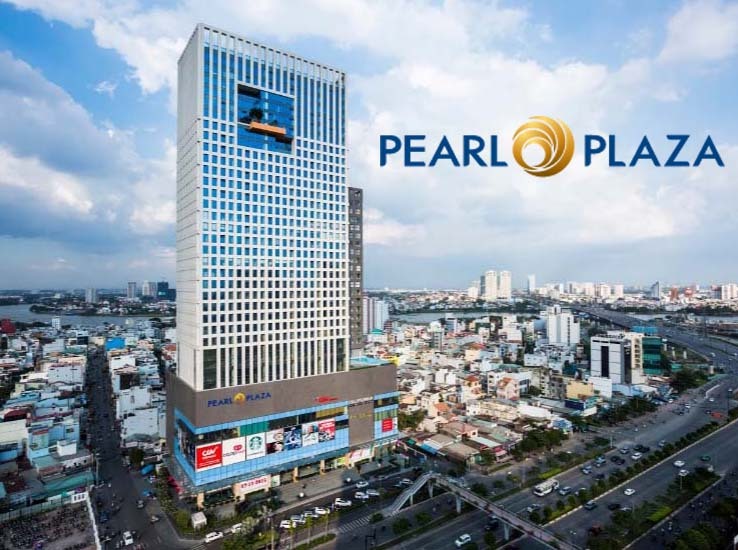 Please feel free to contact us on hotline below if you need more information about Pearl Plaza apartment as well as specific consultation. 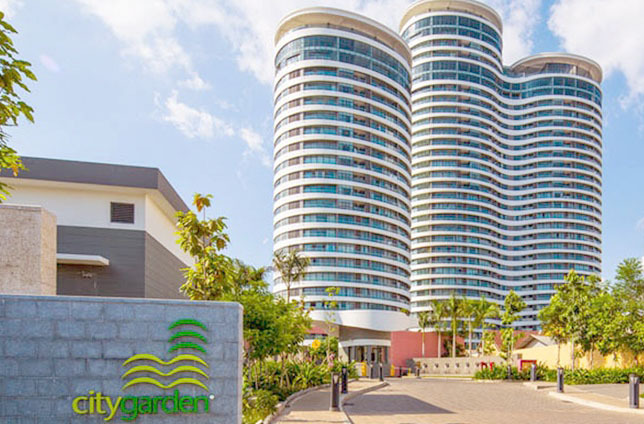 We are always looking forward to meeting you with our warm-hearted welcomes.